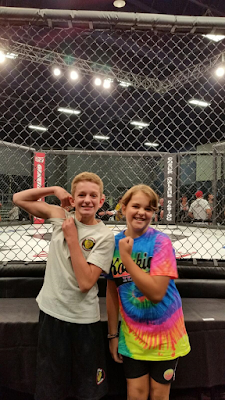 Being Frugal and Making It Work: A Family Night of Fun at the MMA Fights: CDA Casino Resort, Here We Come! Of course, there are going to be a few of "those people" that get worked up and overly excited about the fights. Whether it's a bad call by the ref, a low blow, or simply because their guy didn't win. But let me tell you this... the security at these events is like no other! We have seen them "in action" twice and it happens in the blink of an eye. Top notch and on top of their game! 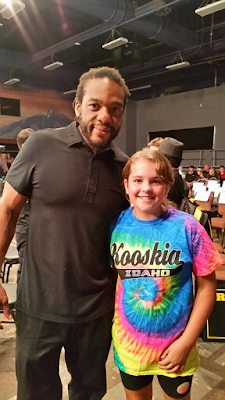 My daughter was able to get her picture taken with Herb Dean last night, too! It's always fun when you actually get to meet someone in real life that you're seen on tv for so long. Another one of my favorite reasons to visit the casino is their Friday night all-you-can-eat seafood buffet at the High Mountain Buffet. Oh my goodness... it's pure heaven! I go straight for the crab legs and shrimp. I love how beautiful, clean, and welcoming the CDA Casino Resort is. Whether you're on a date, having a girl's night, or with your entire family... you're sure to love it! After the fights last night, we did a little exploring. If hubby didn't have to work today, we would have stayed longer. Next time! I also appreciate the fact that they give back to the community! I know that our school (and several others) received backpacks full of school supplies for kids in need last year. Plus, right now they are giving back to those affected by the wildfires in Kamiah by donating $5,000 in goods and accepting nonperishable foods, blankets, water and toiletries through August 27th. Be sure to connect with the CDA Casino Resort through their website and social media pages for the latest news, events, and giveaways! That's right! They have giveaways for FREE event tickets and hotel stays on their Facebook page that you'll want to be sure to enter! 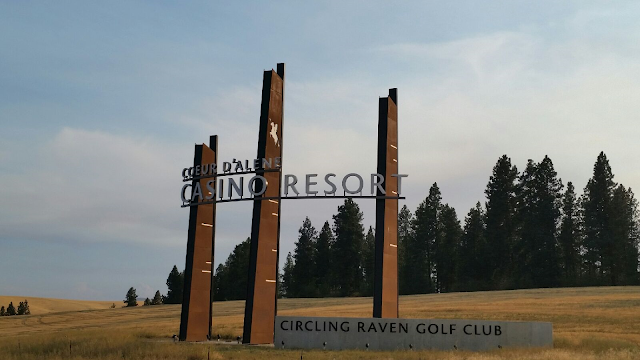 Winning is just the beginning... You've entered the land of the Coeur d' Alene, a culture famous for hospitality, games and warmth. We're located within easy reach but once you arrive, you'll think you've disappeared into another world. 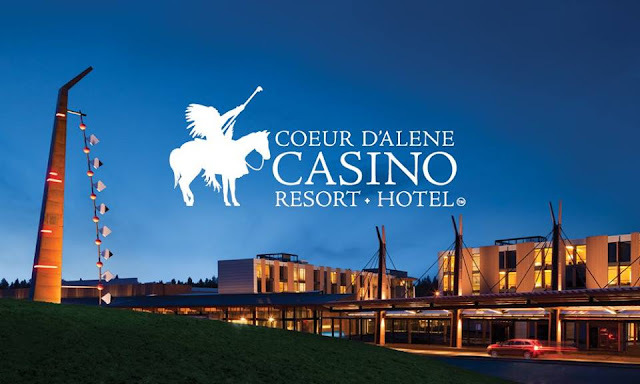 At the Coeur d' Alene Casino Resort in Worley, Idaho, we've expanded our offerings to create a true destination for visitors from our region and beyond. The comfort level here is as tall as the Ponderosa Pines that surround us, whether you seek it at Circling Raven Golf Club, Spa Ssakwa'q"n, any of our six restaurants, A-List concerts, 100,000 sq. feet of gaming space or in any of our hotel rooms. 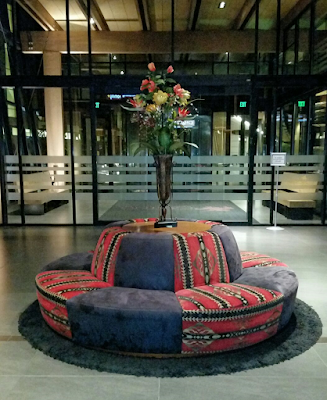 Come experience our tribal hospitality. We're a world away from all your troubles. 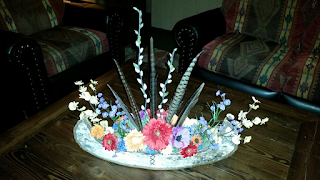 I can't say for sure when we will return to the CDA Casino Resort. But, I do know that we will be back. Hopefully next time we will have more time to stay, play, and explore all that the casino has to offer. What is your favorite thing to do at the casino? That sounds like so much fun! I do some MMA training and would love to see a real fight. I didn't realize there was anything else at a casino either. You learn something new everyday! We don't gamble, but it looks like everyone had a great time! The CDA Casino Resort sounds so nice. I can see that being a regular trip destination. Sounds like you guys had so much fun. The casino looks like it's got something for everyone in the family. Sounds like a really nice casino. I've always thought it would be super fun to see a MMA fight in person! This looks like a fun place to explore. I have never been to Vegas adn don't gamble... but hte people watching would be fun! I honestly don't gamble, but it looks like a beautiful place to visit, nonetheless! My parents would probably love to visit there. It sounds like you've found your new favorite destination for family night out! What fun!! How fun! Your kids are so lucky to get to enjoy and experience so many different things! You're making memories and that is what they will remember when they grow up!